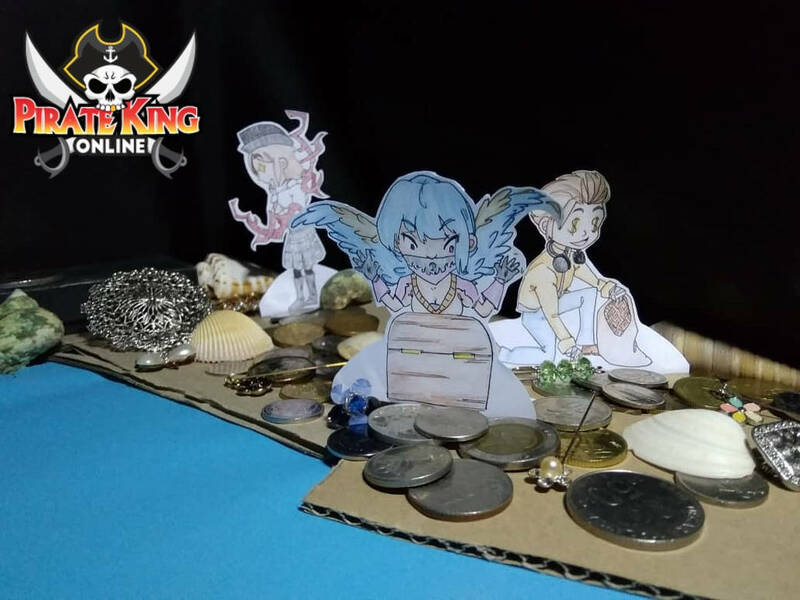 Draw a character of your choice from Pirate King Online on a paper, cut it out and stage it in such a way that they appear to be interacting with surrounding real-life object and take a photo. Your Photos and artwork must be original and cannot upload others work. Replace all <> values to your values, <TITLE> should be "Help me plox ! 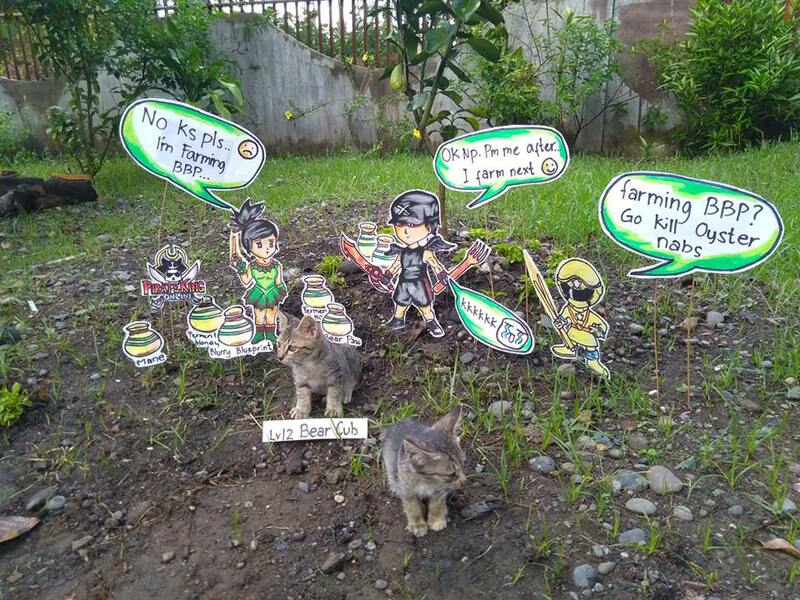 "; <NAME> "Crusader", <URL> would be URL of deviant page, <DIRECT_URL_IMAGE> would be the direct link image, which means URL with ending of .jpg or .png or any other image extension. 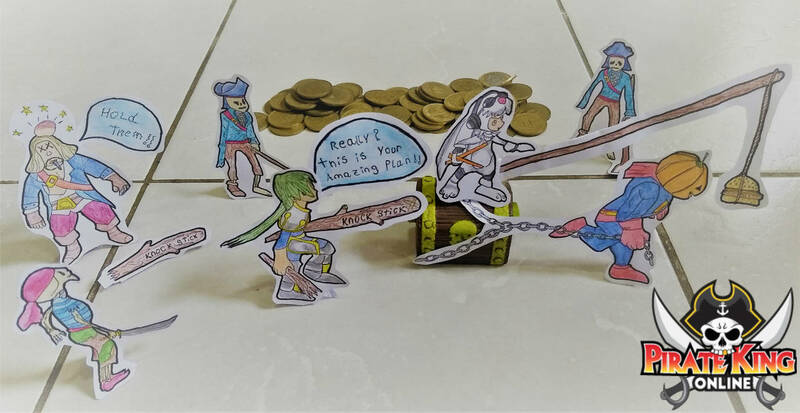 Paper Child Pirate King Online: Help me plox ! You can place(embed) the image in this topic by right-clicking on the uploaded image in deviant art and copying image address. All submission must be posted before December 5(11:59 PM). 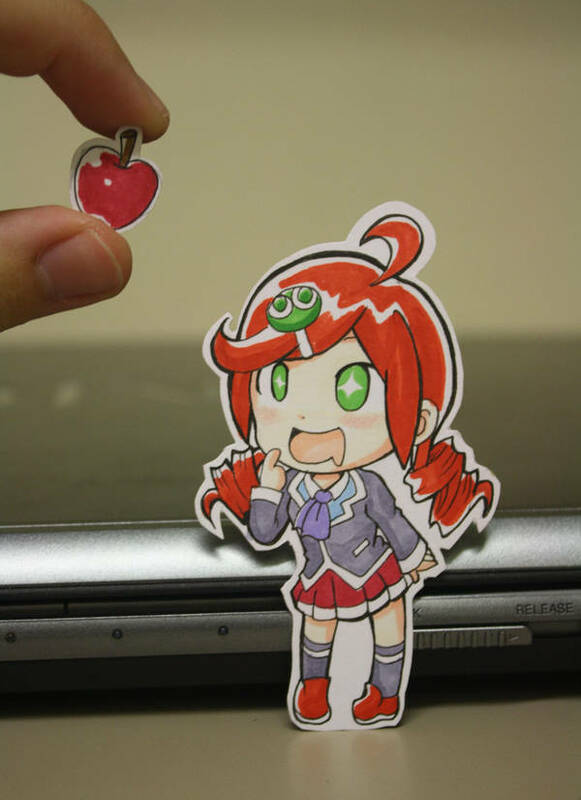 The photos can be edited, but you should not overdo it. 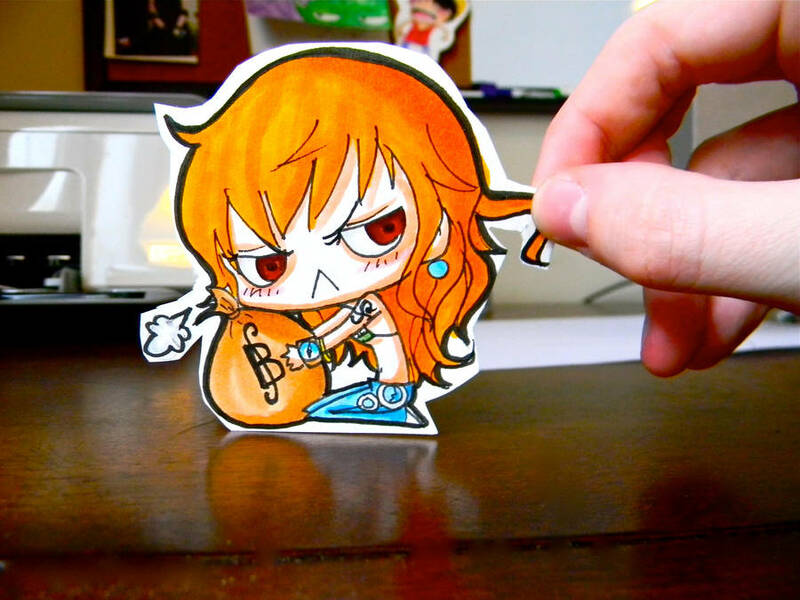 Include pirate king online logo in the photo. 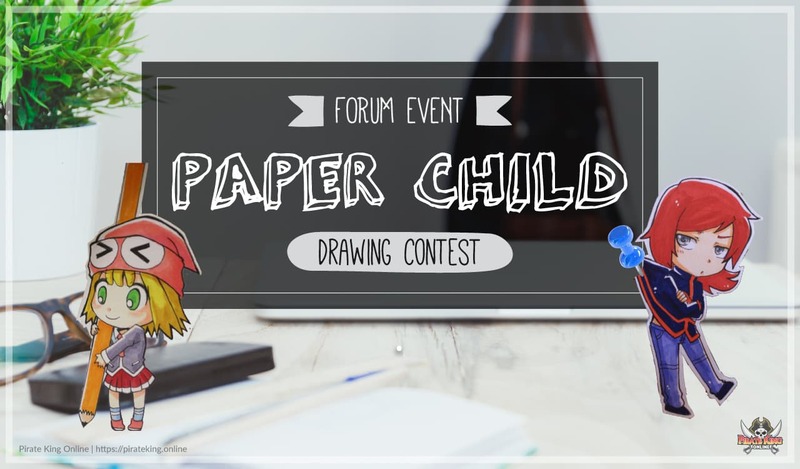 Share your work on DeviantArt/Facebook/Instagram/Twitter and mention your links on your forum post submission. Quality of artistic composition and overall design. Overall impression of the art. Take everything in moderation, The goal is to have peace and harmony during the event. Contestants must follow the event details and all applicable policy otherwise face disqualification. Contestants deem disruptive or generally unfavorable will be dealt with disciplinary temporary or permanently. Admins reserve the right to disqualify any contestants without any reason or warning. Limited here mean you can pick any set, weapon or wings you ever saw on PKO (Does not include unreleased apparels/wings). Rewards untradeable. Submission must be uploaded to all the sites mentioned? Or at least one of them? 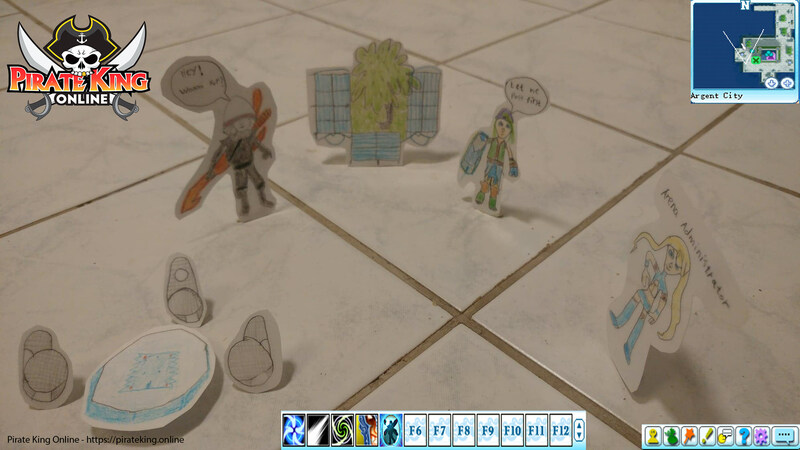 Do characters have to be hand-drawn, or can they be computer edited/drawn? I do think that is is not against the rules to have it printed. 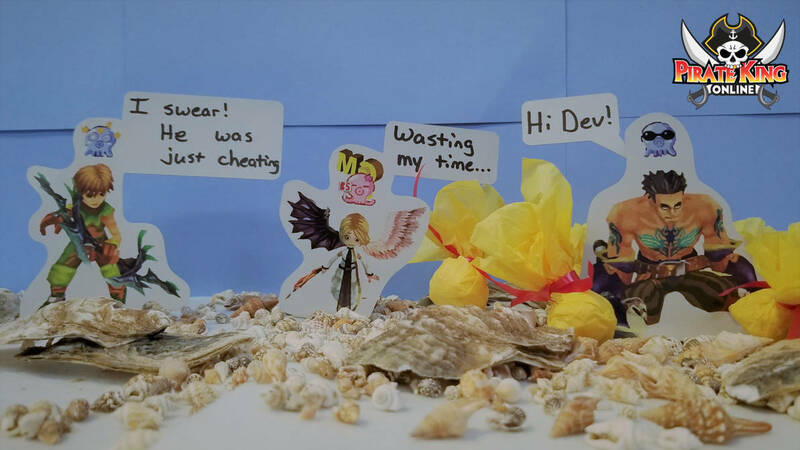 Have fun and keep playing Pirate King Online! 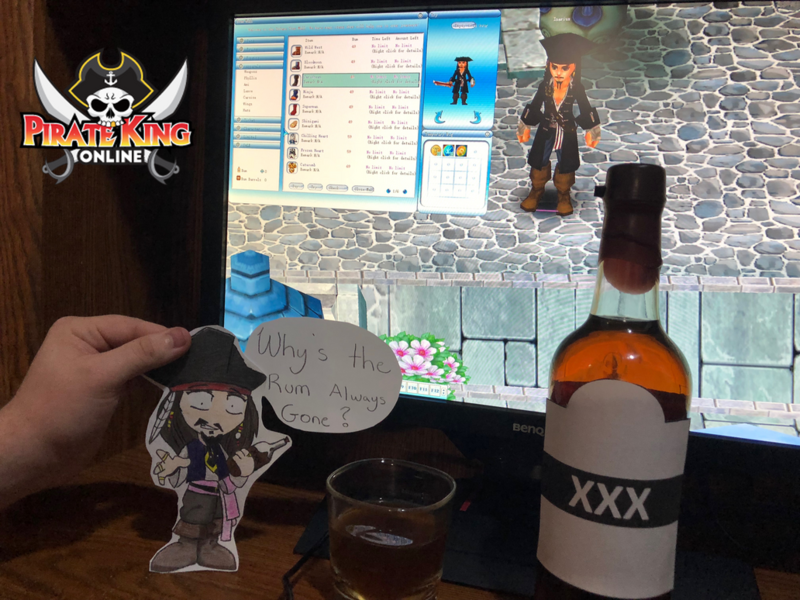 Paper Child Pirate King Online: Why's the rum always gone? I cant Insert Image here help? Man, you've got some skills at this Really liked this one!! Can You two please include PKO logo on the image? Thank you. 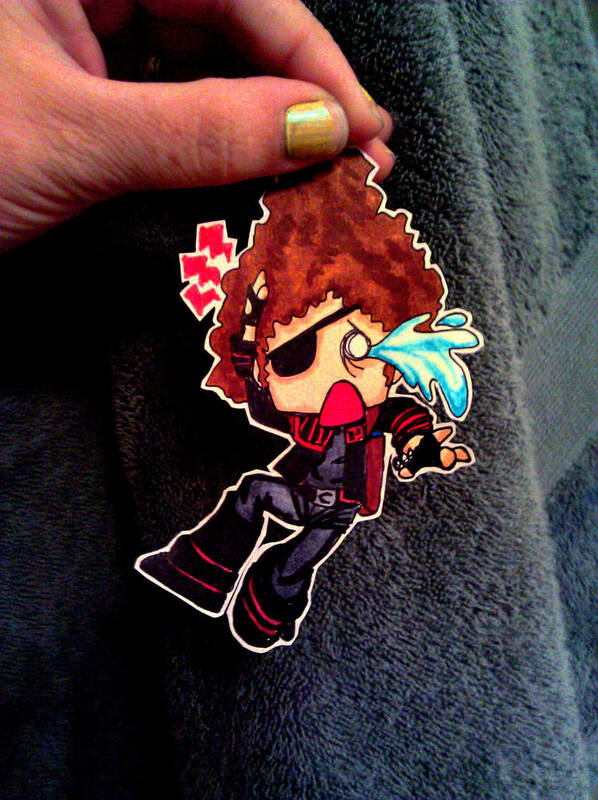 Paper Child Pirate King Online: Arrr!! matey,thar be ye booty!